Effective talent management and talent development contribute directly to the financial performance of an organization. 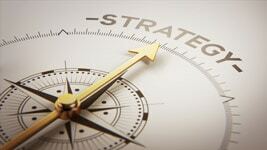 The focus of talent management should be on assessing the competencies the organization needs to implement its strategy, and planning for the recruitment, selection, development, and management of that critical talent. Workitect consultants develop competency frameworks, models, and integrated applications that align with business strategy. Rather than being a barrier to change (as is the perception of human resource systems and functions in some organizations), a competency-based integrated human resource or talent management system provides a supportive linkage to the organization’s strategic direction. Selecting and developing competent people produces a competent organization. 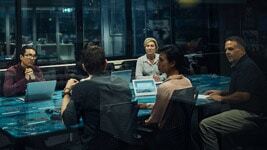 A competent organization is more likely to survive in a highly competitive global economy. The tools and language of HR management are clearly defined and communicated; by understanding more of it, managers use more of it. Determine what talent is needed now and in the future to achieve your business goals. Analyze the gap between the talent you have now and the talent you need. Design a talent strategy to close the critical gaps in your workforce. 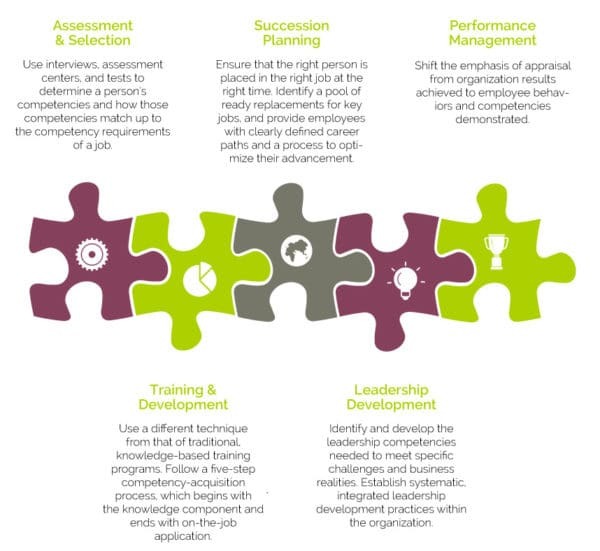 Create a framework for including competencies in your talent management practices. 2. 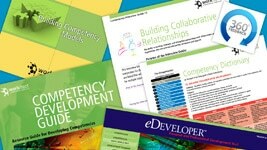 DEVELOP – Develop Job Competency Models And Applications. Follow a six-step model-building methodology as taught in our certification workshop and online instructional program. Build new models and update existing models. Tailor the models (aka success profiles) to the organization’s vision, mission, and shared values. Build better models in less time using a tested and cost-effective competency dictionary. Identifying the first application can make the difference between a truly successful and used model, and one that just sits on the shelf. It can help ensure that a budget and other necessary resources are available to implement the model within the organization. The nature of the intended application can shape the data collection and analysis process of the model creation. The planned application can shape the format of the model, especially its behavioral descriptors.